Start taking classes at High Speed Dirt Fitness and other studios! 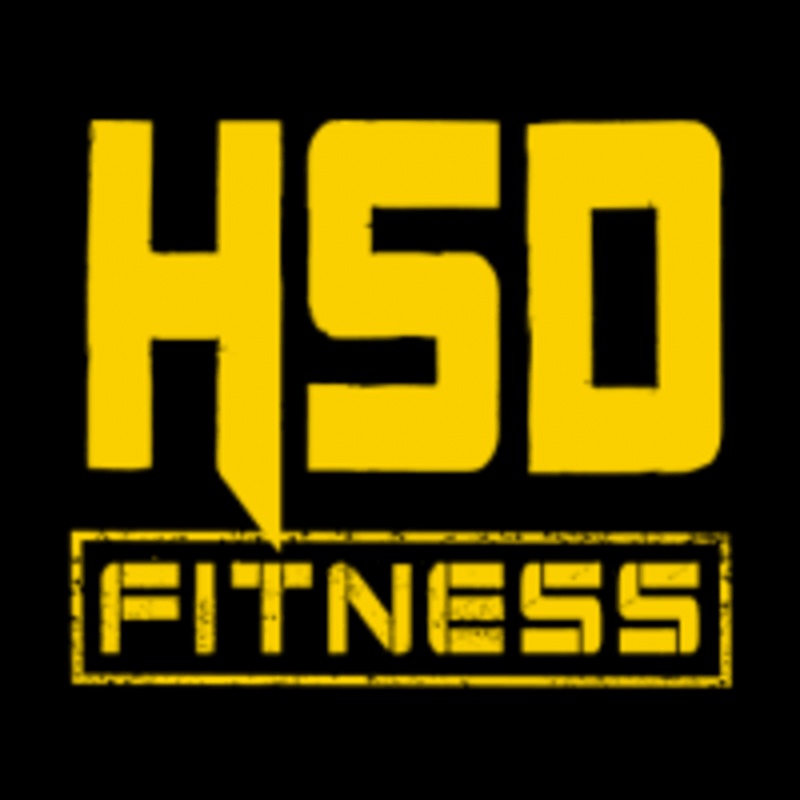 HSD Fitness is where you train to get in the best shape of your life, both appearance and performance. Their methods use up-to-date scientific research to provide you with a safe, effective work out. When you become HSD Fit, you challenge yourself beyond the goals you set and become supported by an incredible team of athletes. Wear comfortable clothing, athletic sneakers, water bottle and gym towel. High Speed Dirt Fitness is located in the Boca Commerce Park, just North of Yamato on 441 at 10018 Spanish Isles Blvd. Bay A 26 (west side of 441). Boca Raton, Florida 33498.